Online testing and maintenance of critical ESD valves without the risk of test angle overshoot or process interruption. 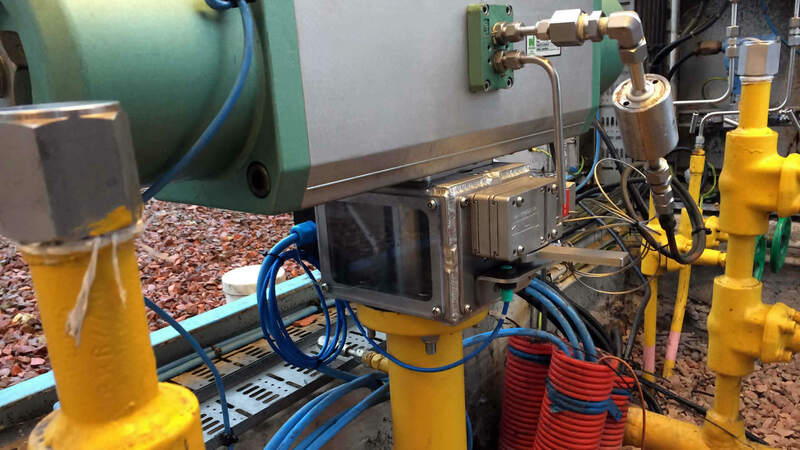 Safely test your ESD valves online and facilitate actuator maintenance during normal operation. To test your most critical ESD valves during operation, you partially stroke the valve. To avoid the process flow being interrupted during testing, the FAITH mechanically blocks the valve movement when it reaches the test angle. You are 100% guaranteed a safe test. 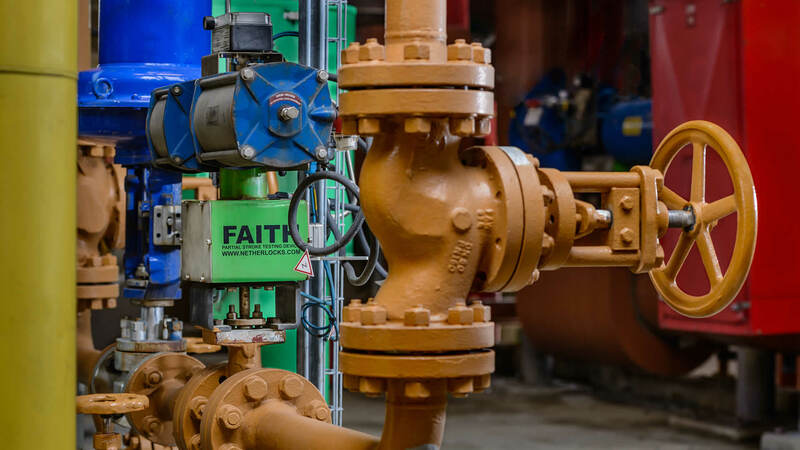 The FAITH partial stroke is ATEX-certified and can therefore be used in any type of process environment, following the highest safety standards. The FAITH partial stroke test device tells you if the valve will actually close upon request. You don’t need complicated software or additional wiring and you don’t have to interpret diagnostics. Test the entire system without bypassing components or additional equipment. Just put the system in test and initiate a shutdown. In the end, the valve moved, or it didn’t. Partrial stroke testing is an important safety step to ensure that critical on-off valves will operate upon request. The FAITH partial stroke is perfectly suited to maintenance applications. 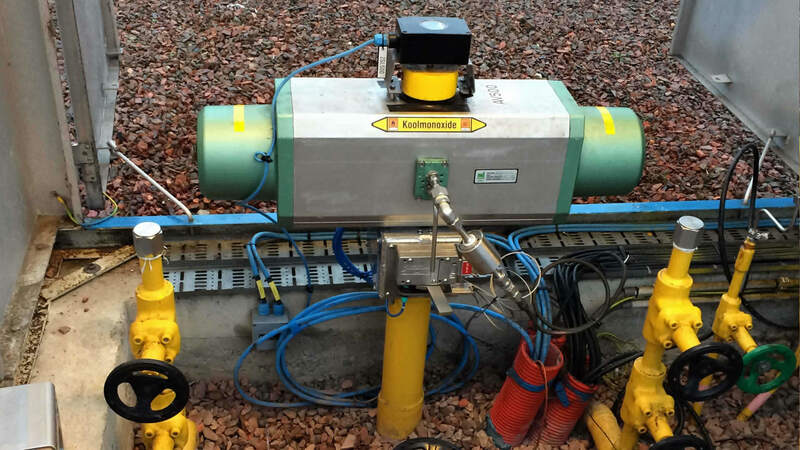 When the actuator is in its blocked position, critical components can be replaced at any time without interrupting the process. 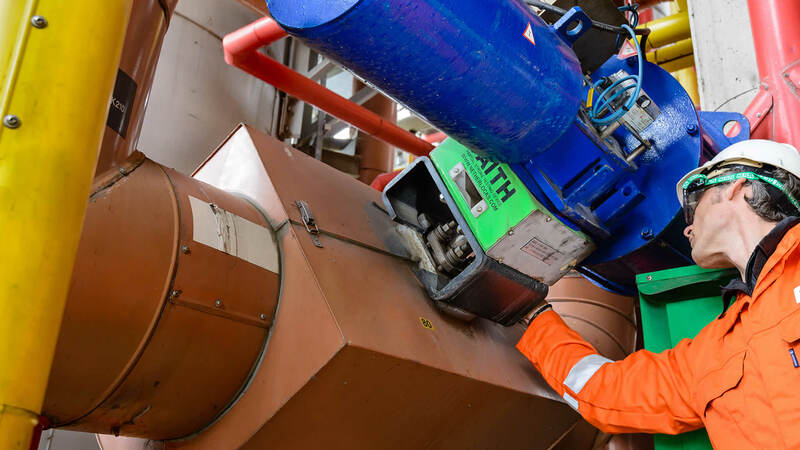 Without the partial stroke testing system, control system components could only be replaced during plant downtime, when the actuator is in its fail position. An FMEDA carried out by Exida shows that the PFD AVG value of the FAITH partial stroke comfortably falls within the range ≥ 10^-4 and < 10^-3. Therefore, it is perfectly suited to SIL3 applications.